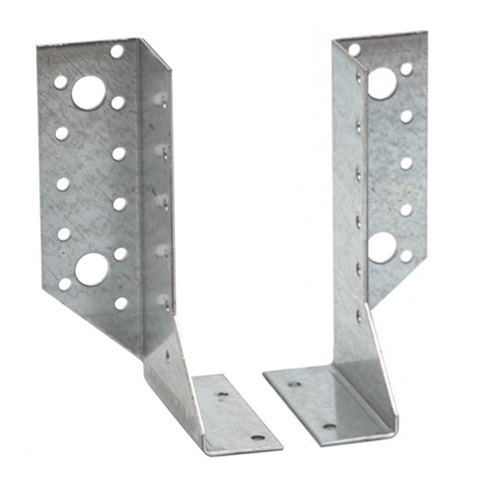 The SDE is a two piece adjustable face fix hanger. The two seperate components that make up the SDE system can be adjusted to suit a range of joist widths between 60mm to 120mm. Each SDE is supplied as a pair.